A spec house on steriods and views of Guemes Channel & the islands. 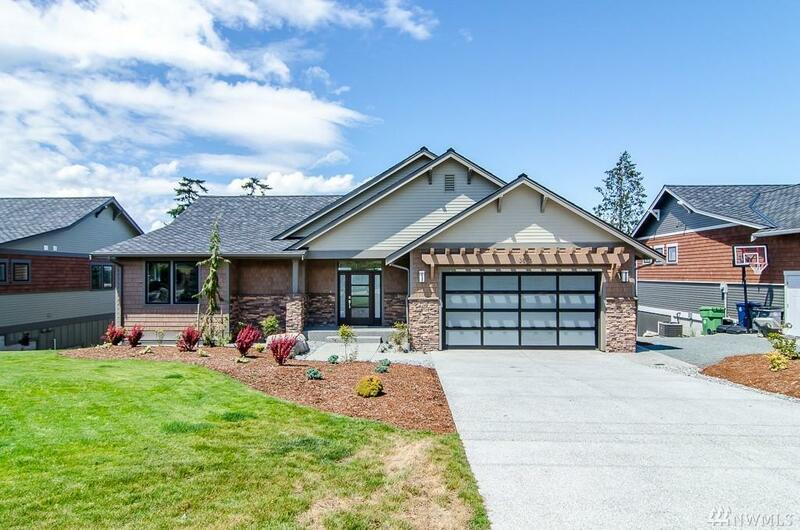 The main level living comforts immediately with stone gas fireplace, hardwood flrs, generously sized kitchen with Kitchenaid ss appl & big granite counter island. 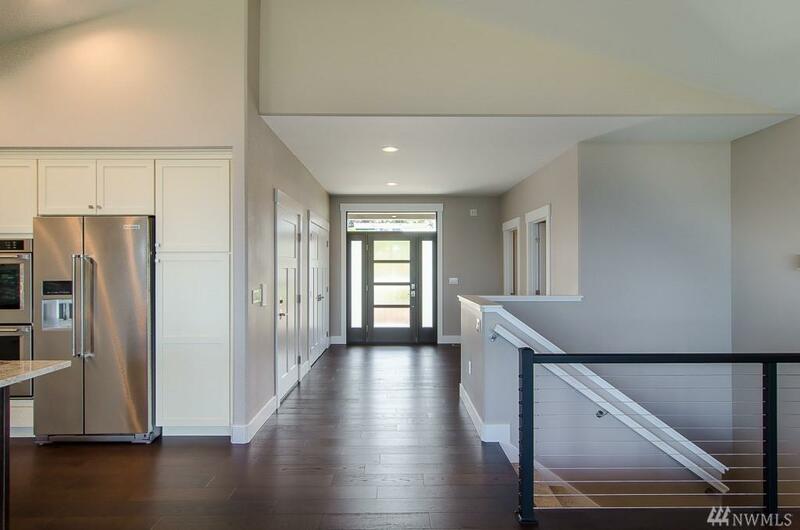 The master features own access to oversized deck & stunning en-suite, walk-in closet with w/d hookup. Lower lvl complete with family rm, 2 bdrms, full bth, laundry rm plus tons of storage. 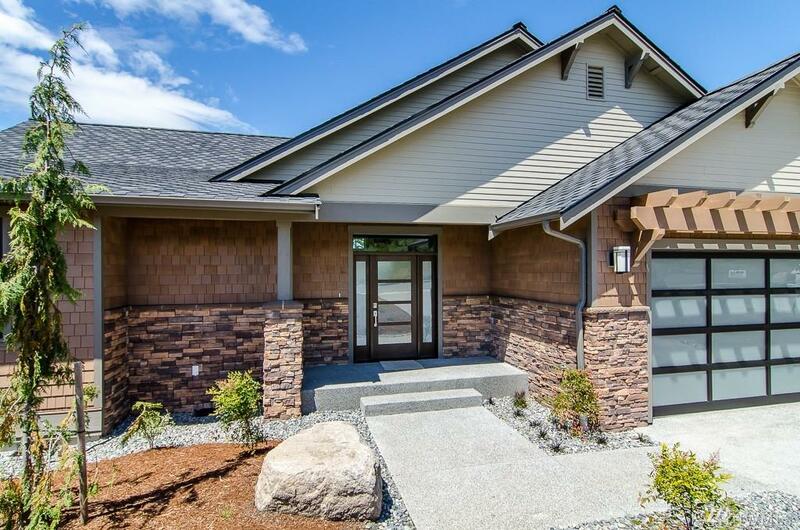 You will not be disappointed by all this home has to offer! 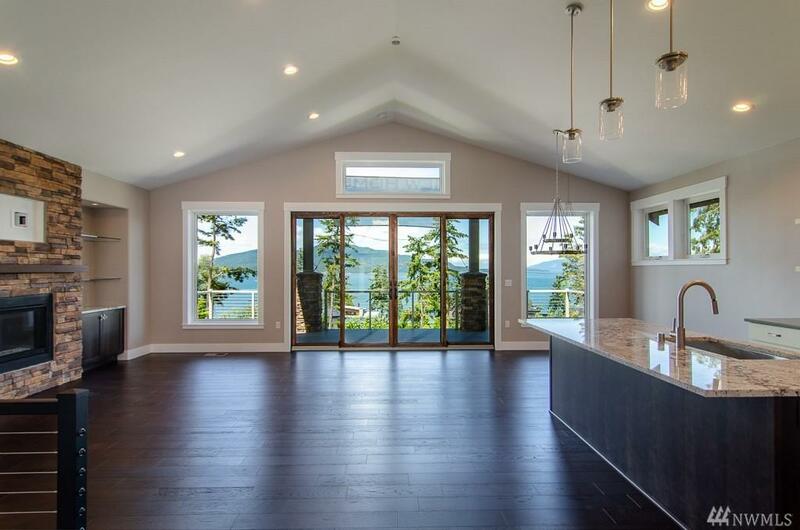 Listing Courtesy of Windermere Re Anacortes Prop..